Aug 29, 2018 – TORRANCE, Calif. 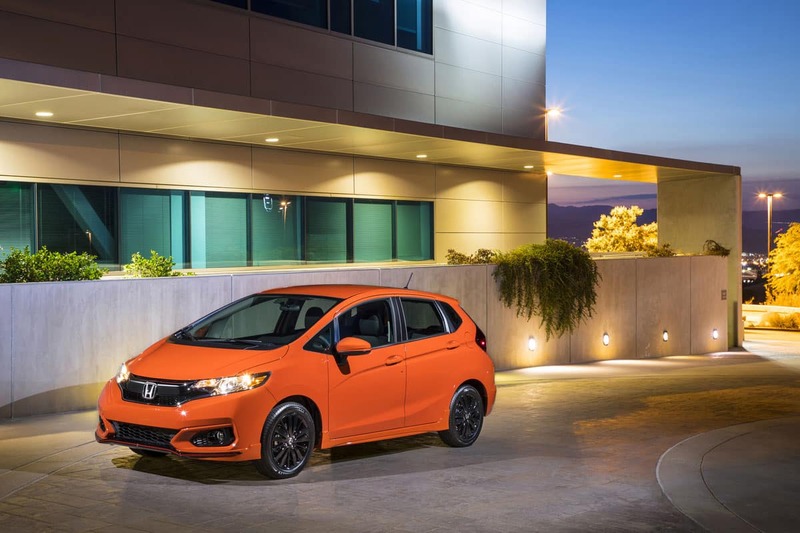 The 2019 Honda Fit won the U.S. News and World Report “Best New Cars for Teens Under $20,000” award. The Honda Sensing® suite of safety and driver assistive technologies, available on all trims and standard on EX and above, was recognized as adding an important level of peace of mind for parents. Honda Sensing® includes the Collision Mitigation Braking System (CMBS™) with Forward Collision Warning (FCW), Lane Keeping Assist System (LKAS), Road Departure Mitigation (RDM) with Lane Departure Warning (LDW), and Adaptive Cruise Control (ACC). In addition to Honda Sensing®, the 2019 Fit was lauded for its superior crash test scores, excellent interior space and flexibility, fuel economy and long-term reliability. Additional media information including detailed pricing, features and high-resolution photography of all Honda models is available at hondanews.com. Consumer information can be found at automobiles.honda.com. To join the Honda community on Facebook, visit facebook.com/honda.